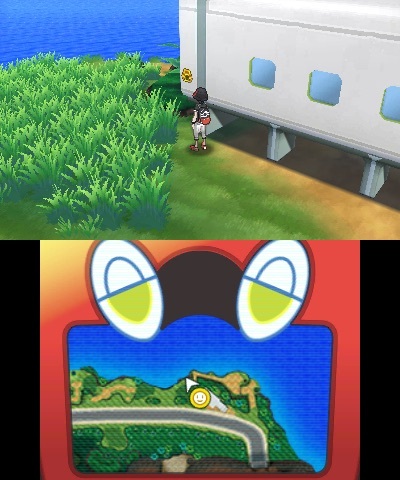 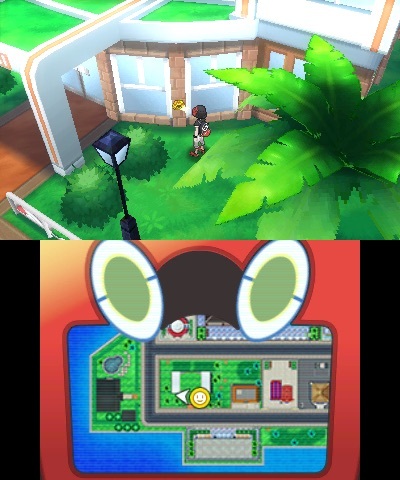 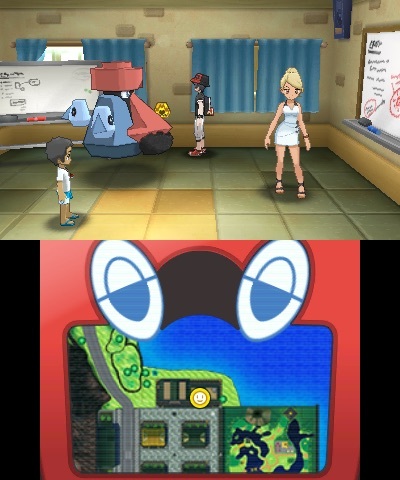 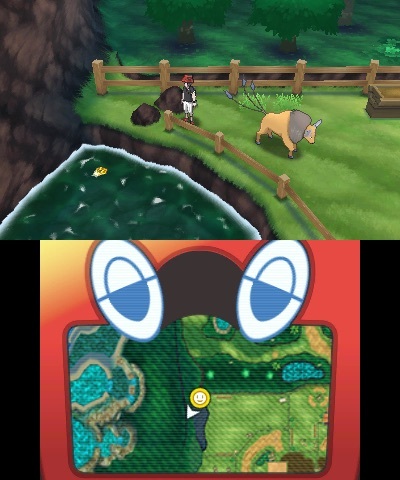 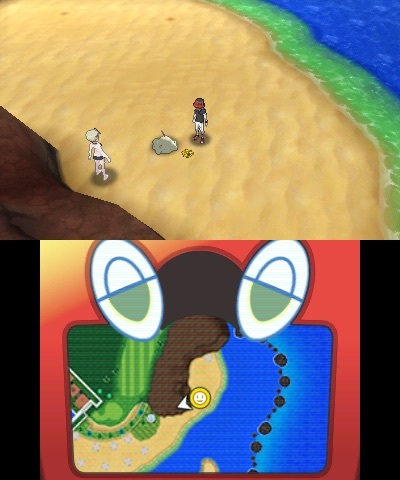 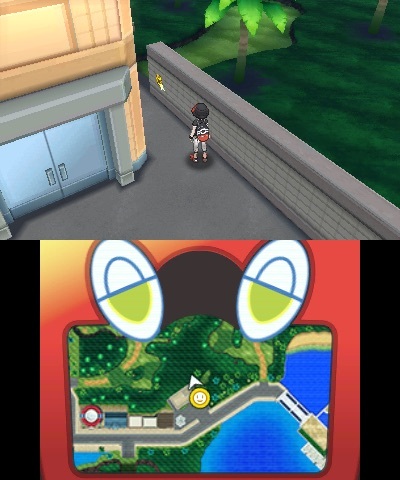 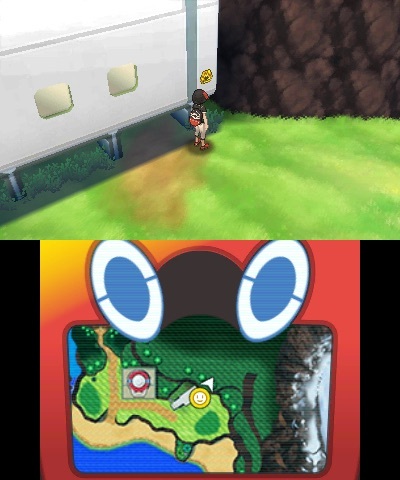 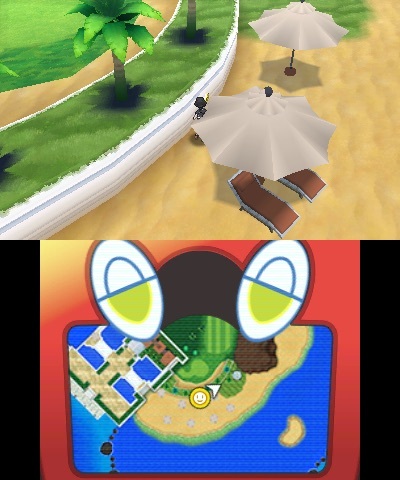 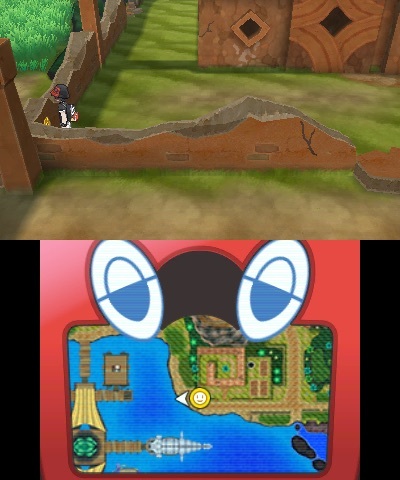 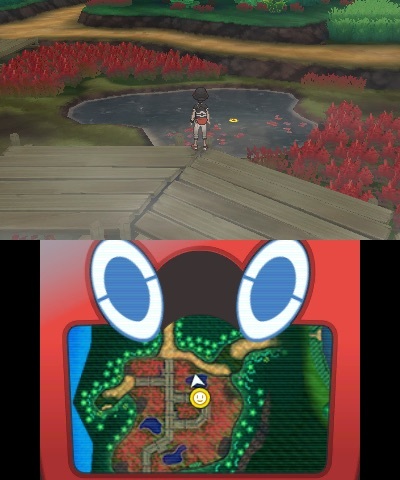 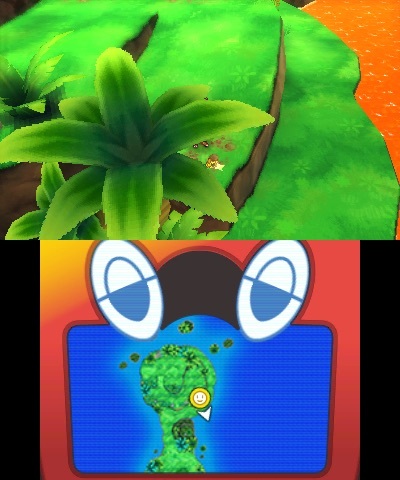 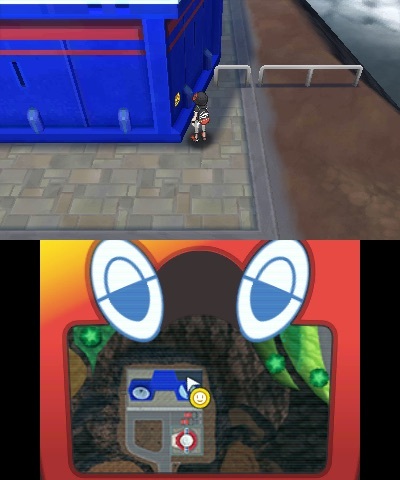 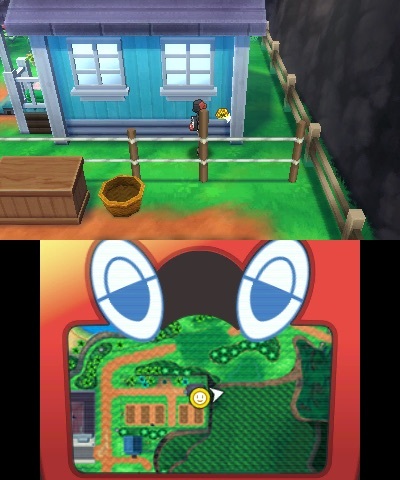 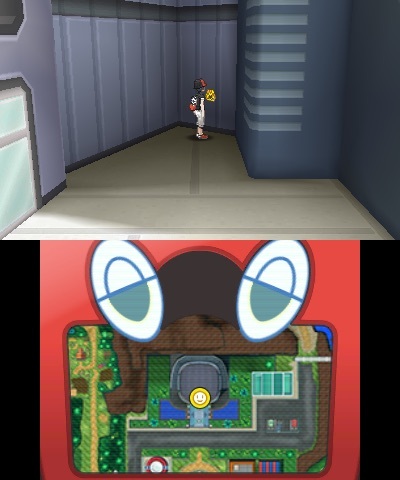 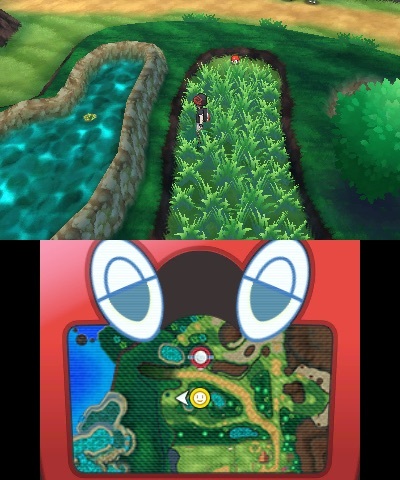 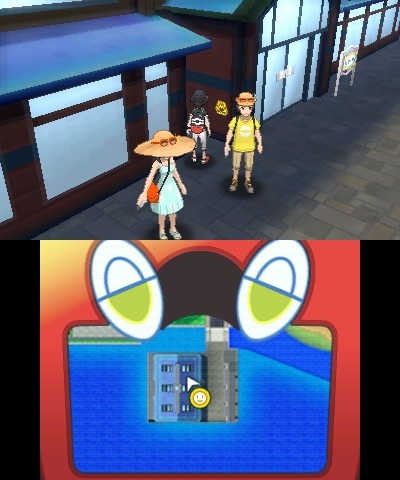 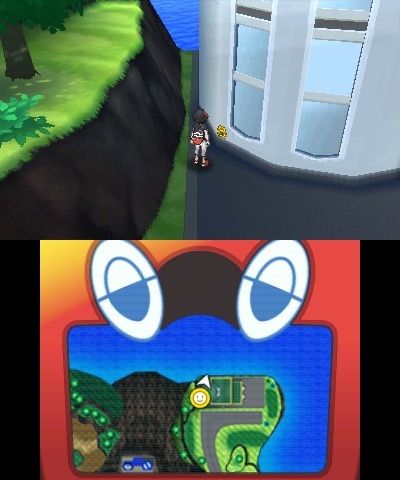 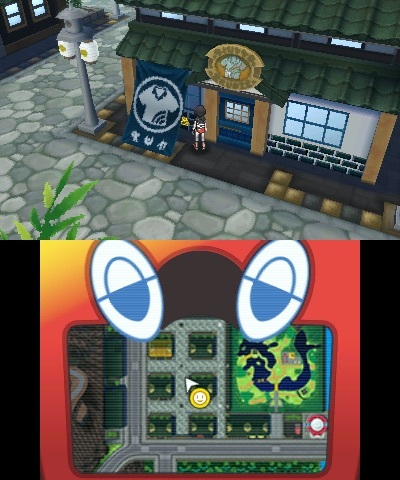 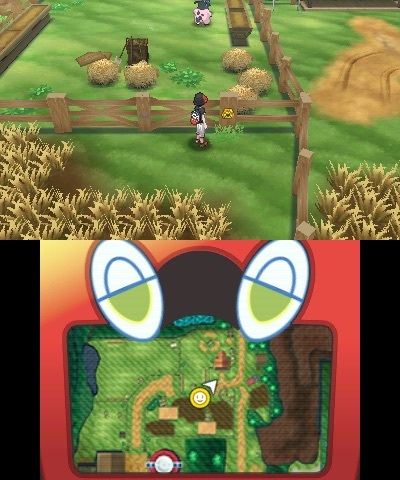 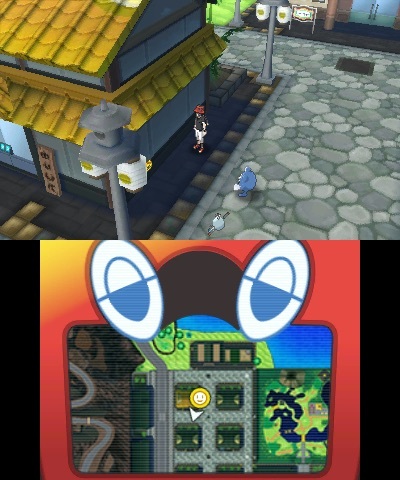 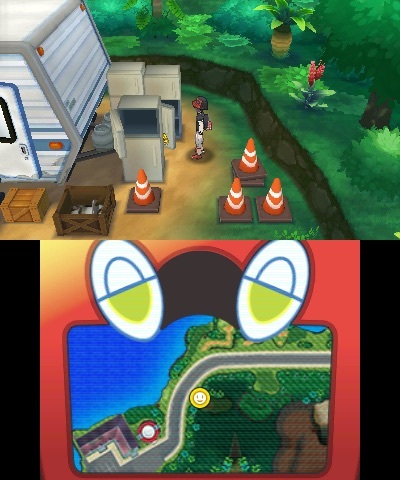 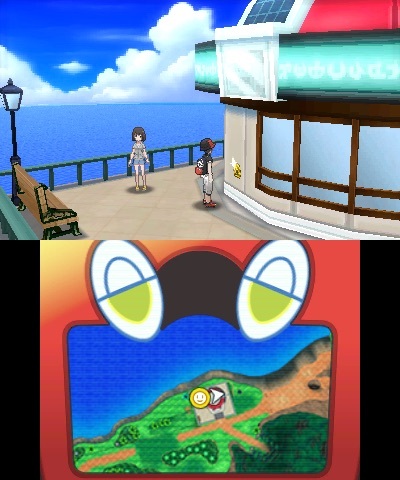 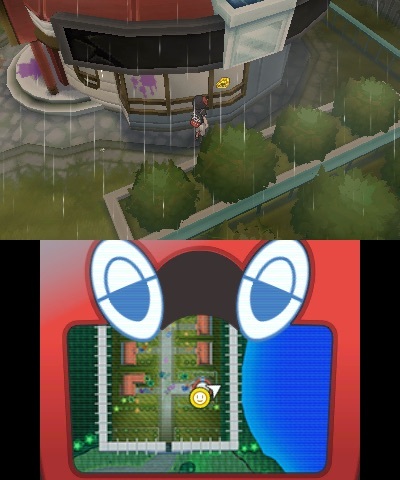 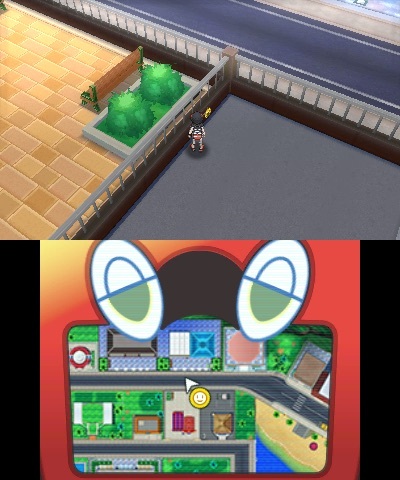 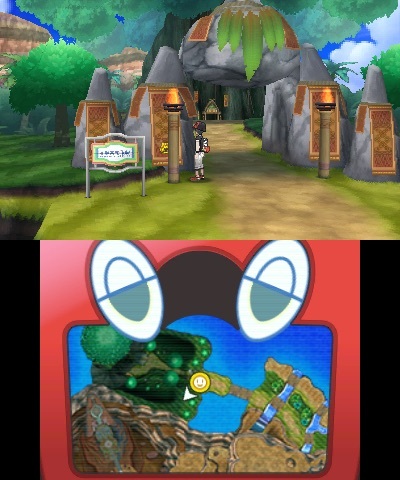 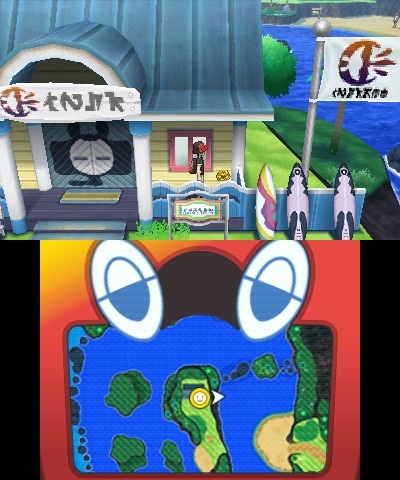 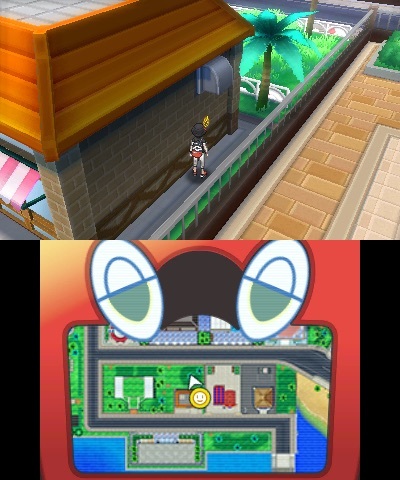 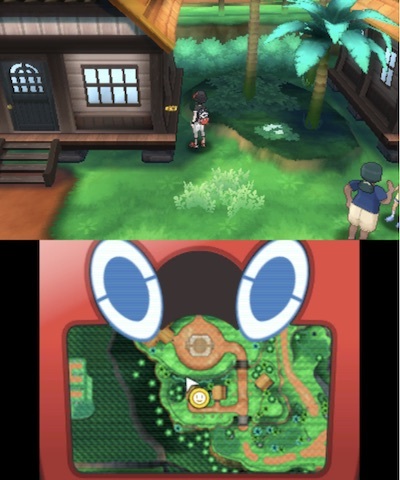 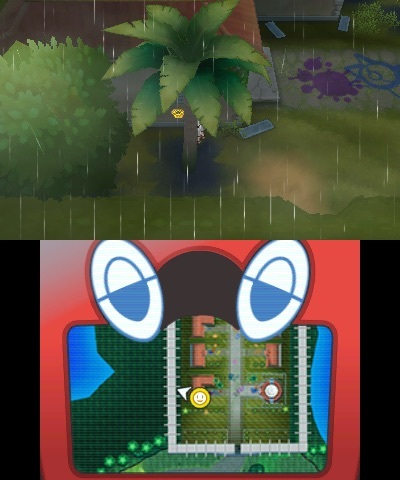 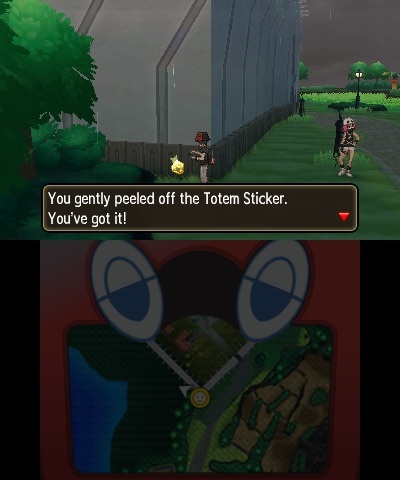 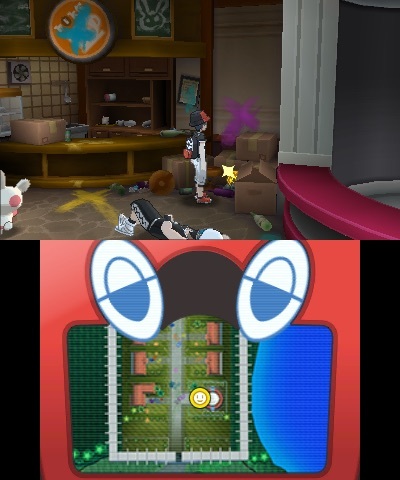 Totem Stickers are a new collectable that Game Freak has introduced in Pokémon Ultra Sun and Pokémon Ultra Moon, which can be found stuck all over the Alola region. 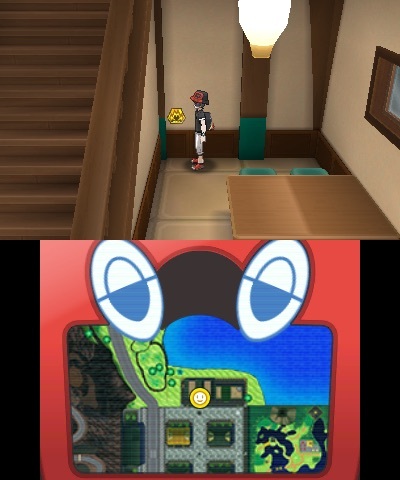 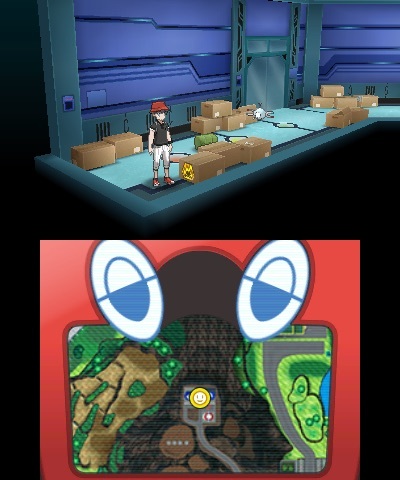 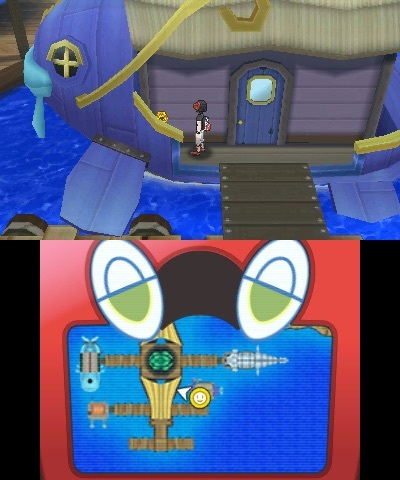 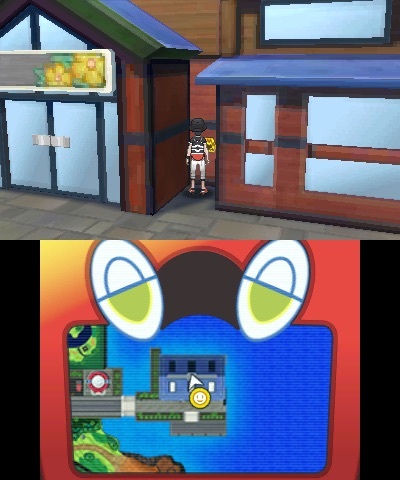 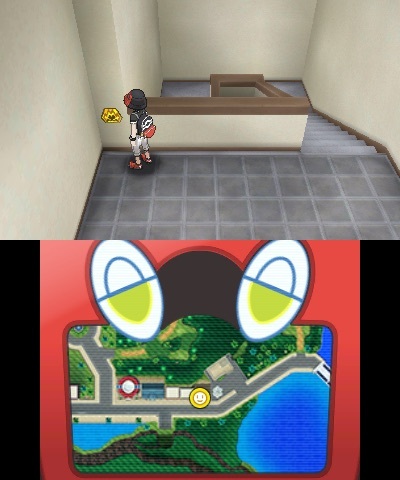 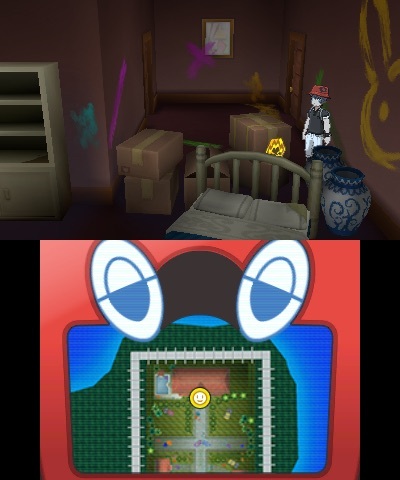 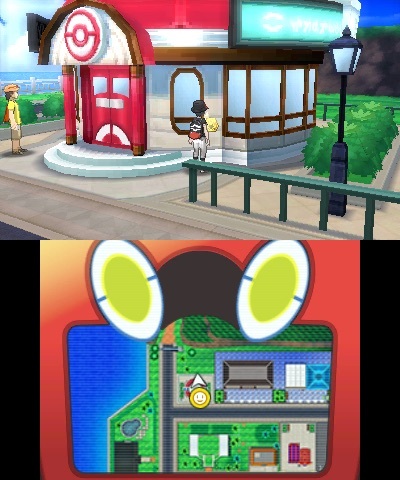 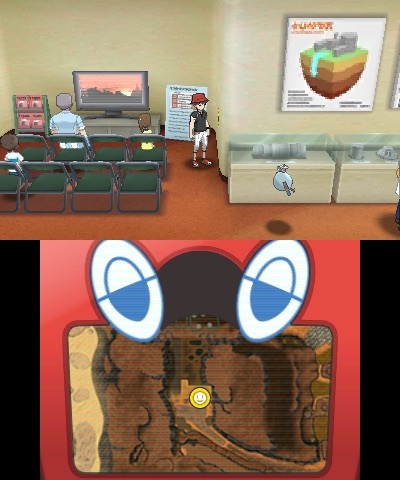 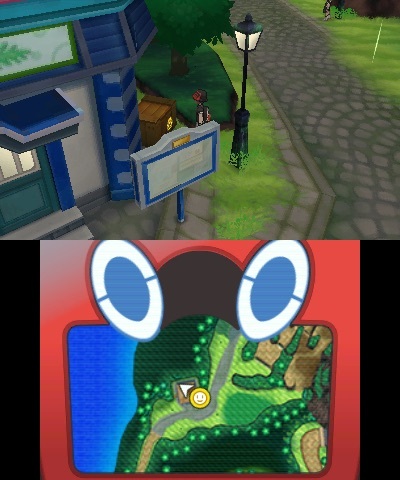 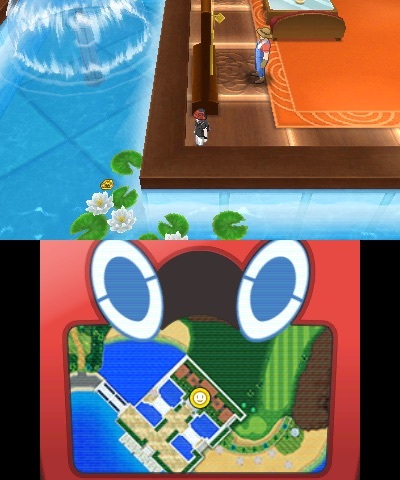 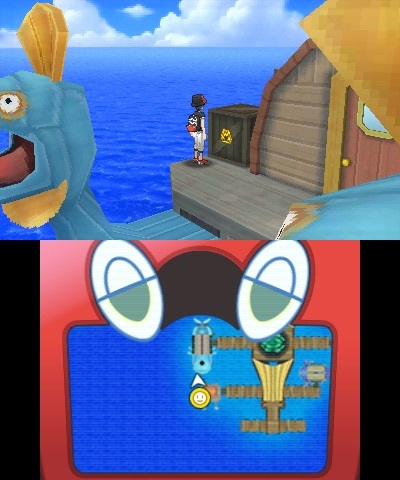 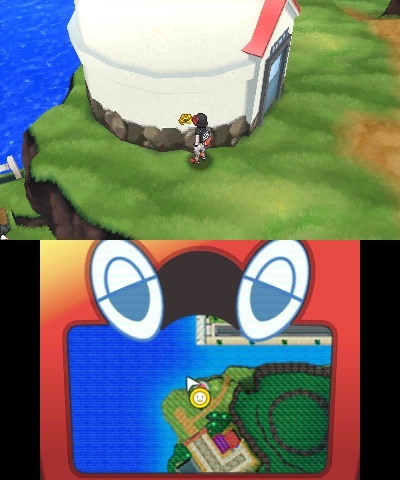 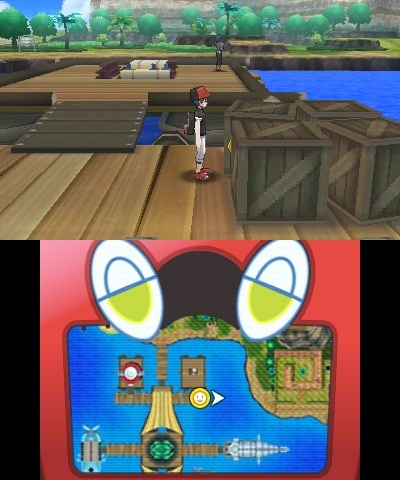 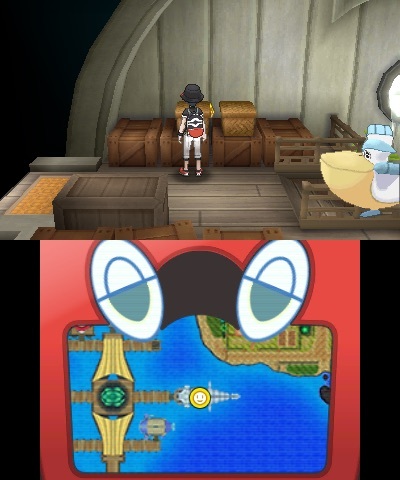 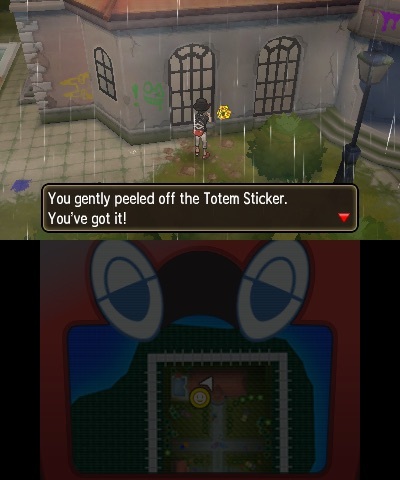 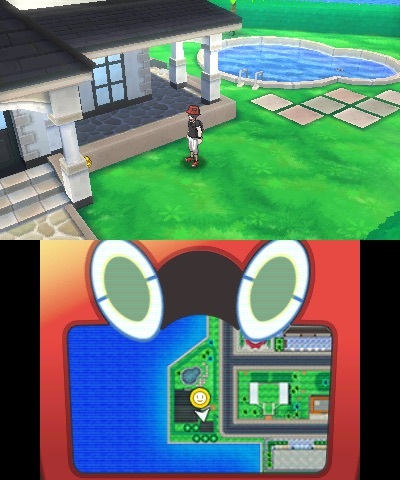 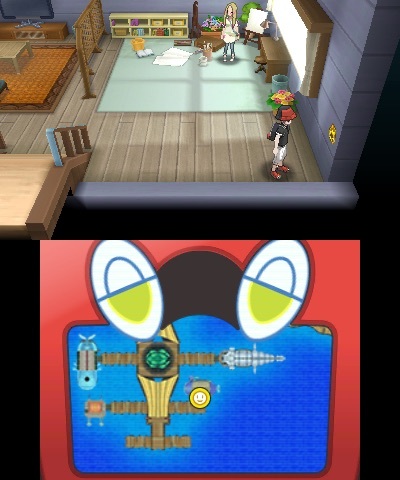 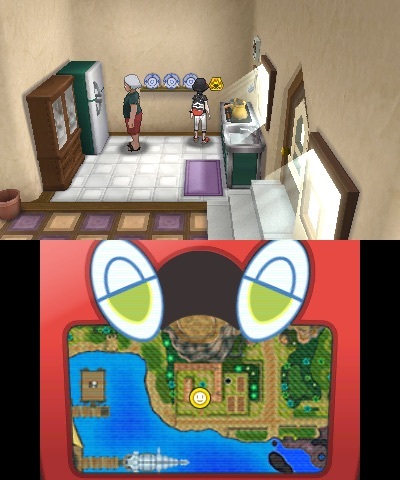 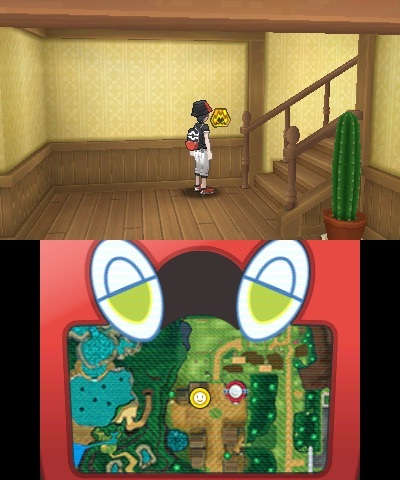 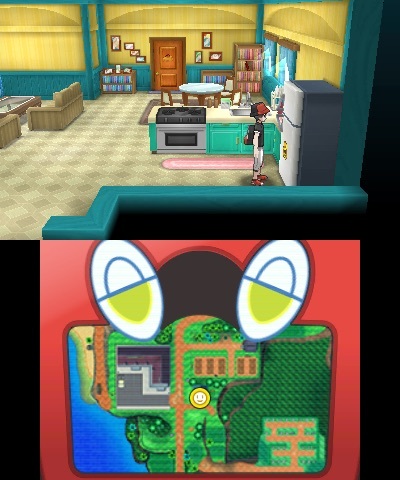 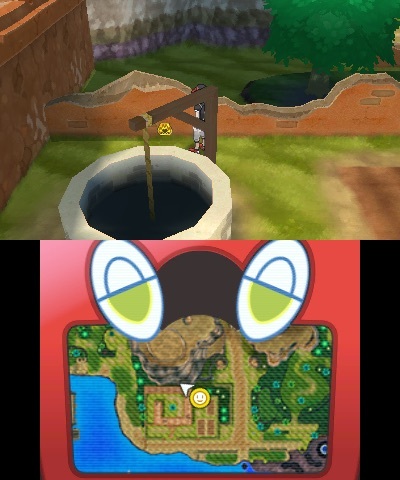 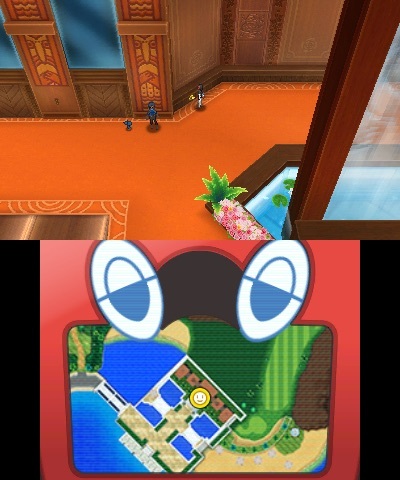 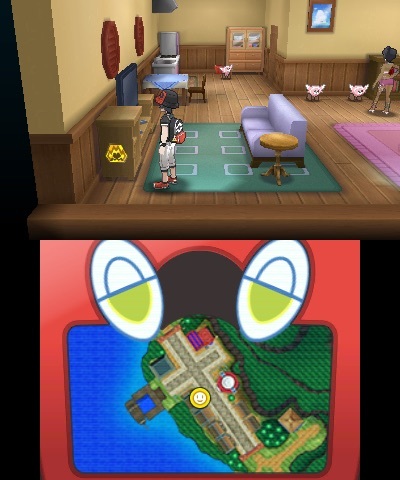 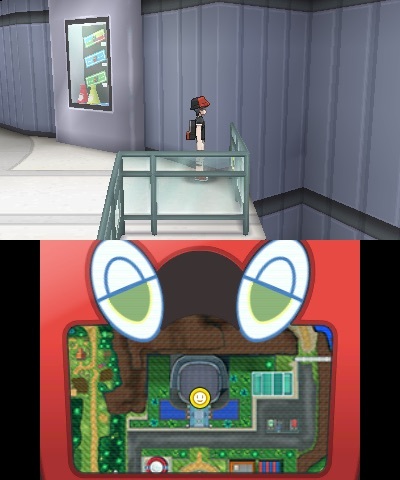 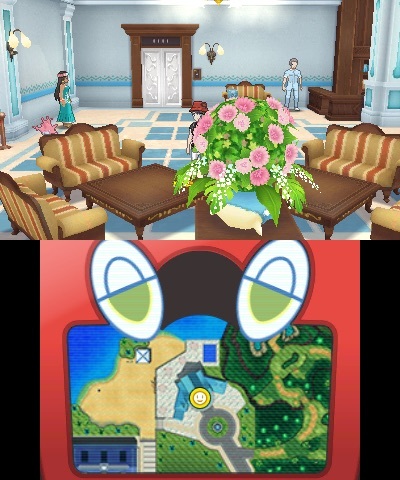 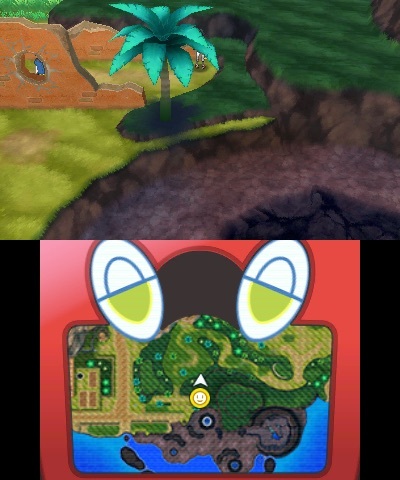 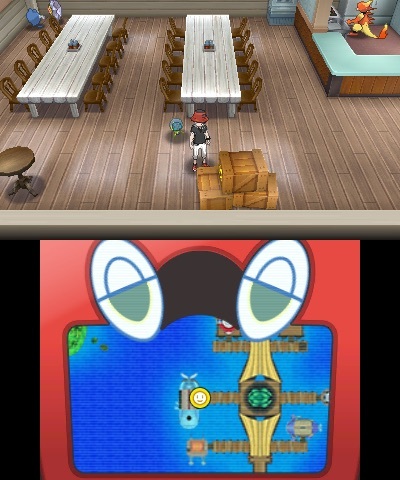 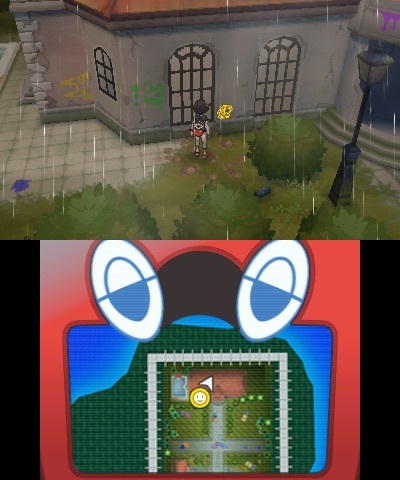 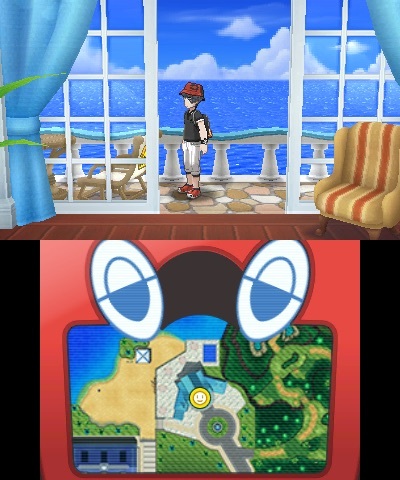 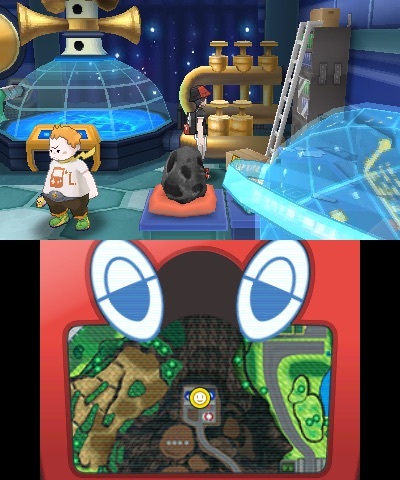 There are more than 100 Totem Stickers to collect, and, as with the Zygarde Cells in Pokémon Sun and Pokémon Moon, there is a purpose to gathering them all. 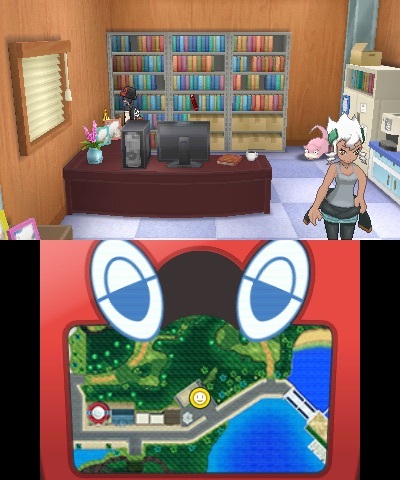 After you collect 20 Totem Stickers, Samson Oak will call you. 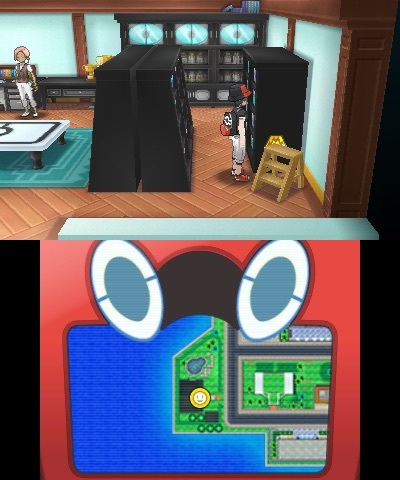 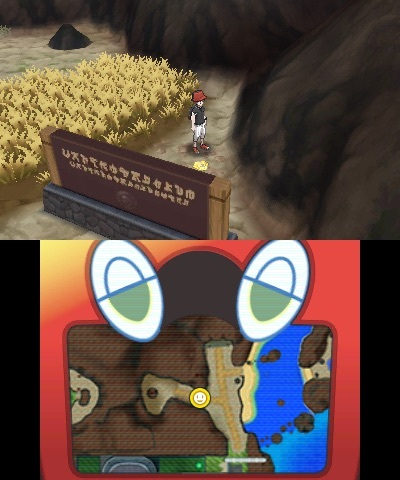 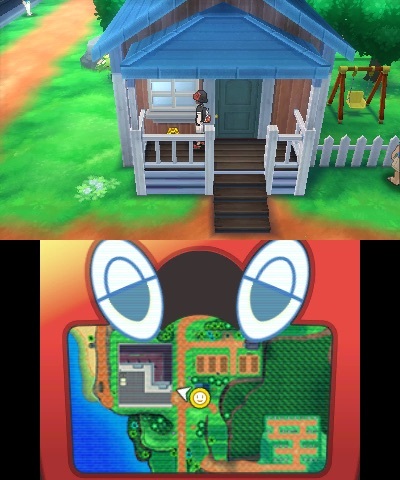 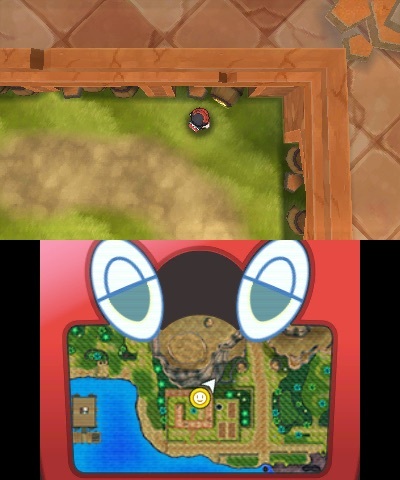 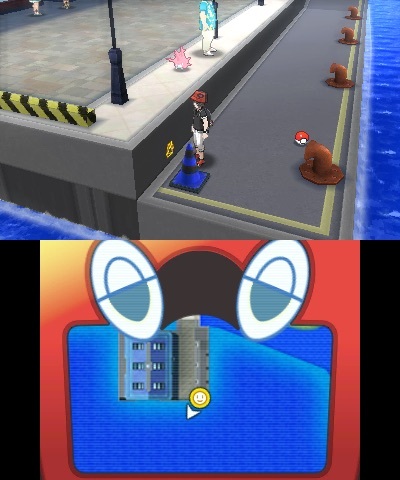 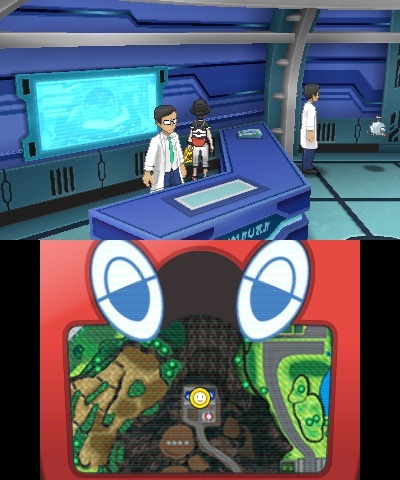 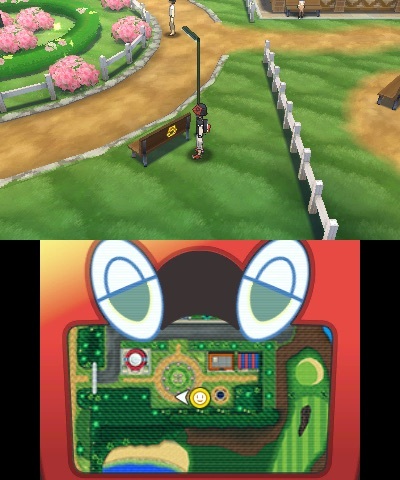 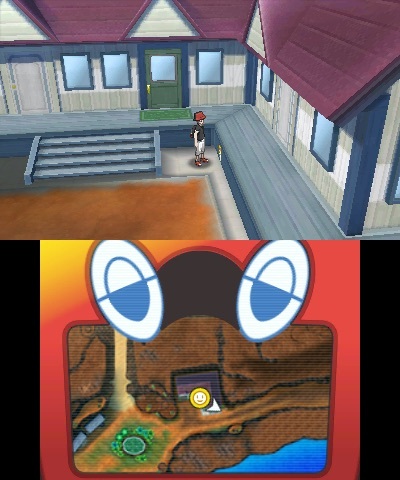 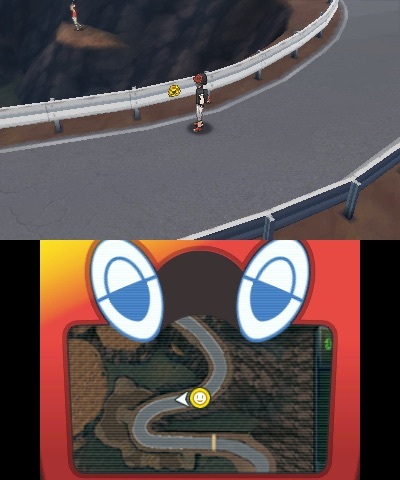 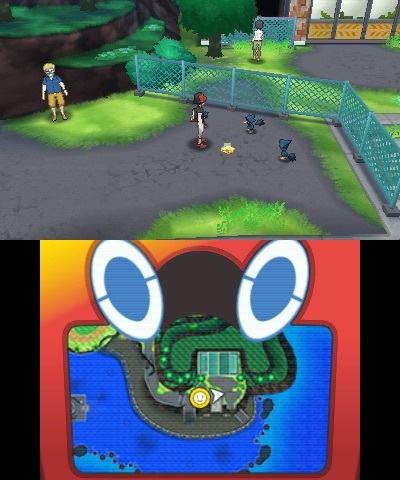 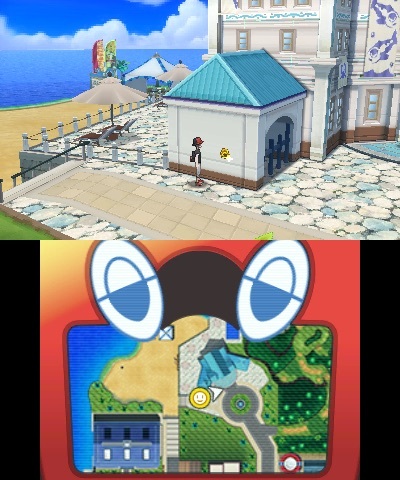 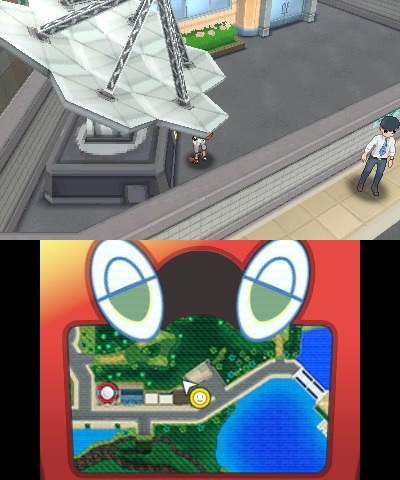 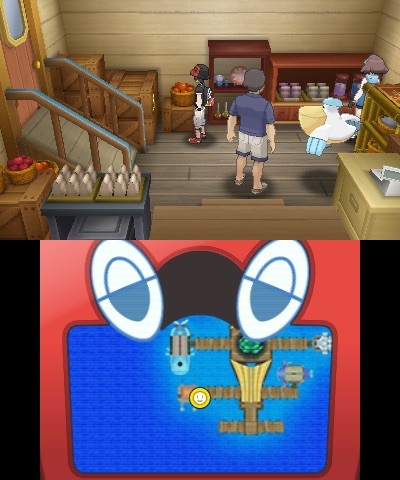 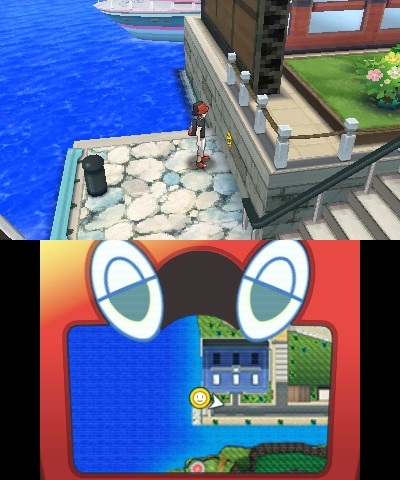 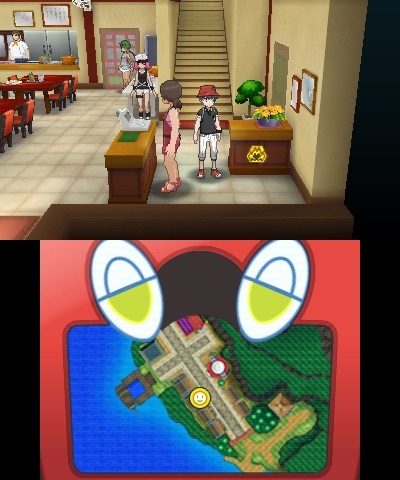 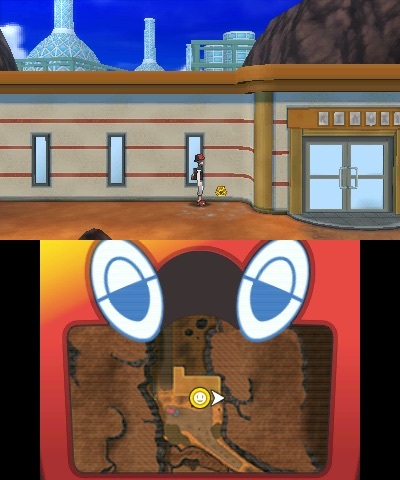 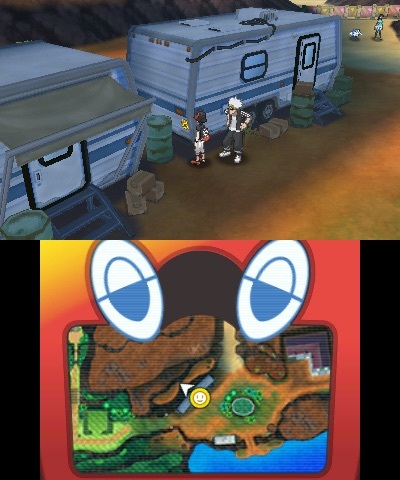 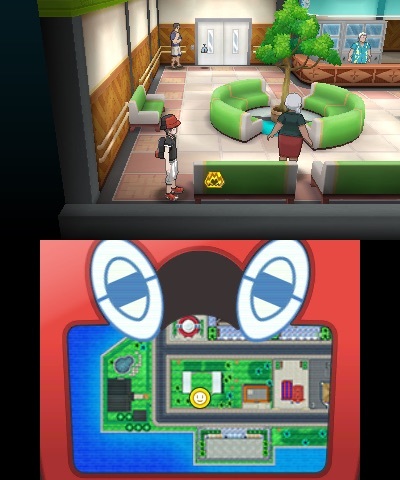 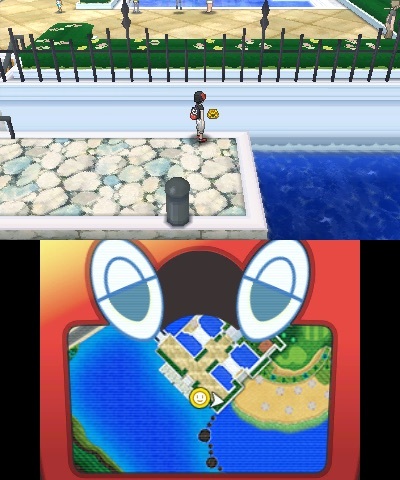 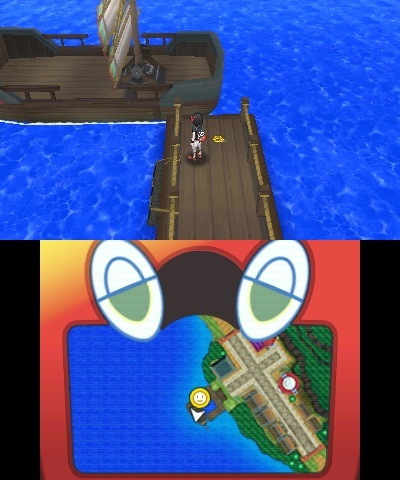 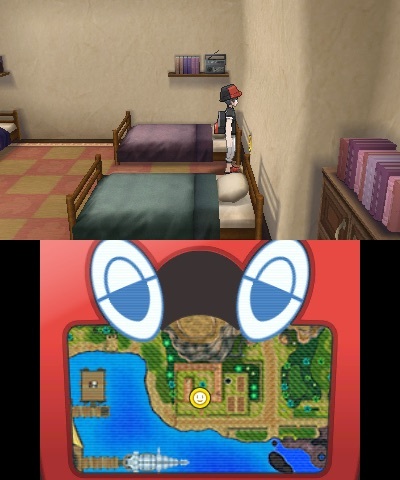 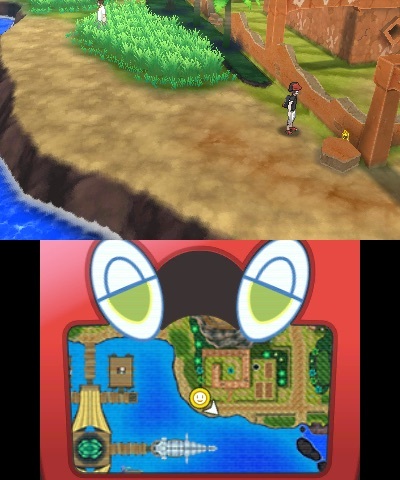 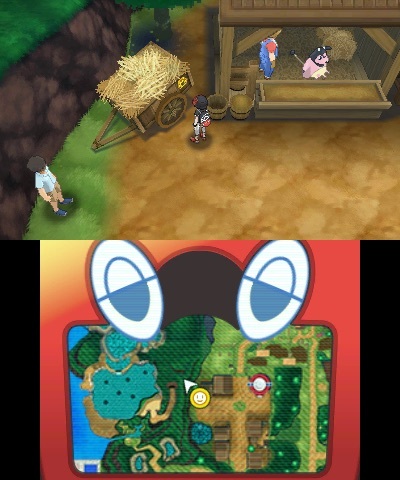 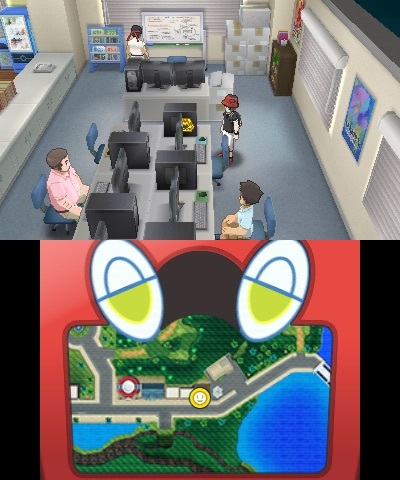 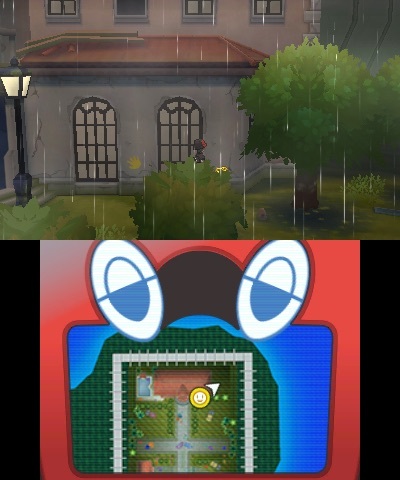 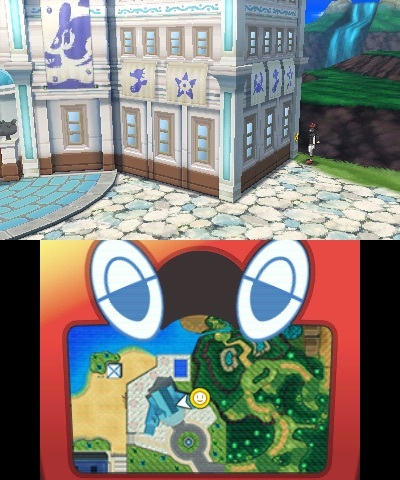 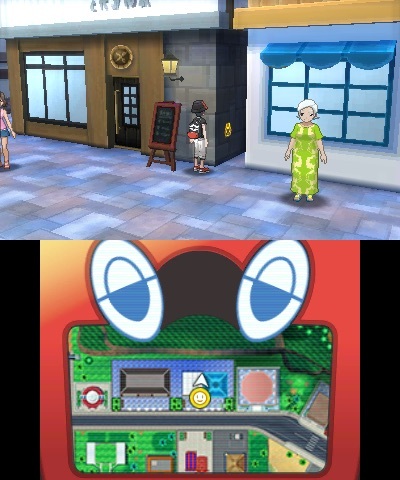 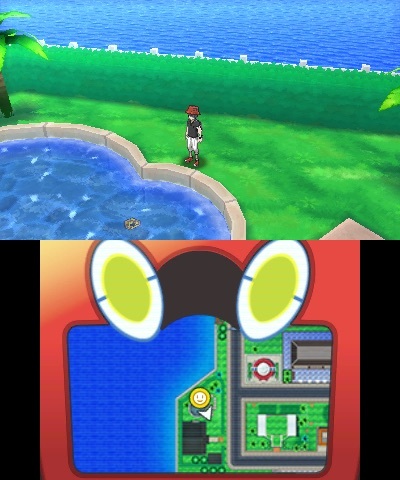 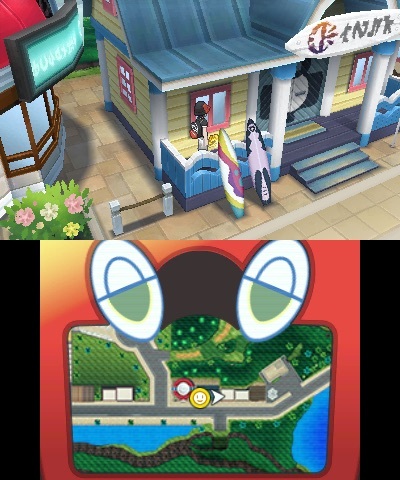 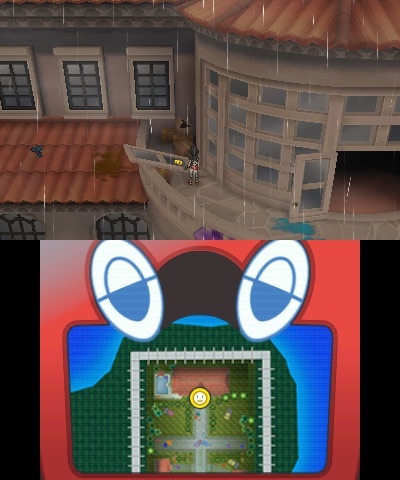 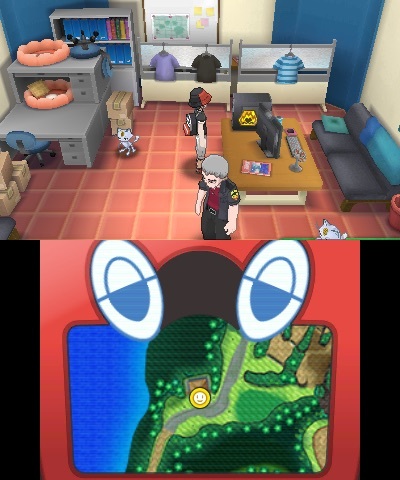 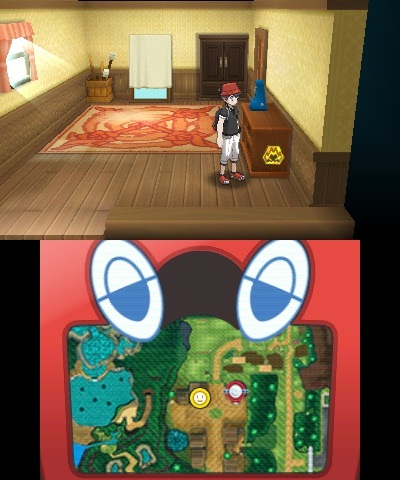 If you go to see him he will give you a Totem Pokémon, which will be different depending on whether you are playing Pokémon Ultra Sun or Pokémon Ultra Moon. 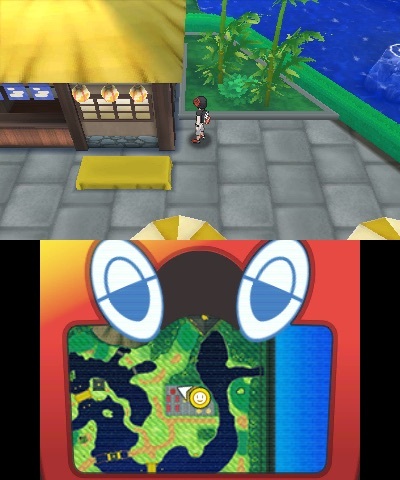 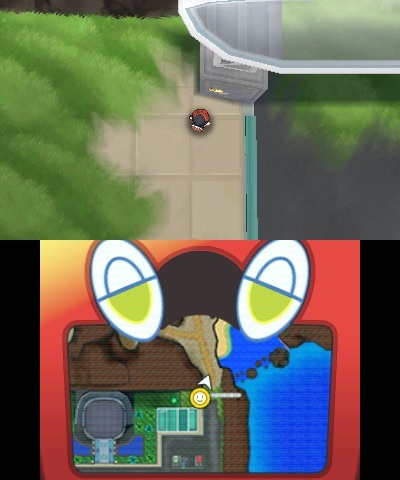 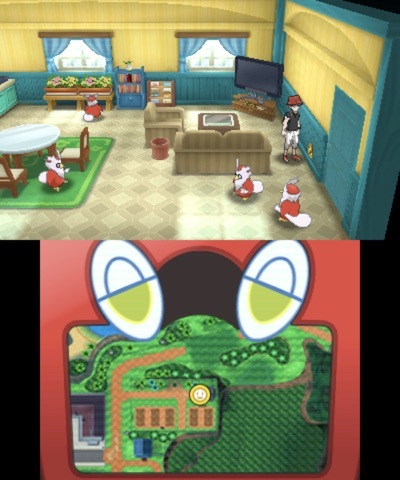 For 20 Totem Stickers you will get Gumshoos in Pokémon Ultra Sun or Raticate in Pokémon Ultra Moon. 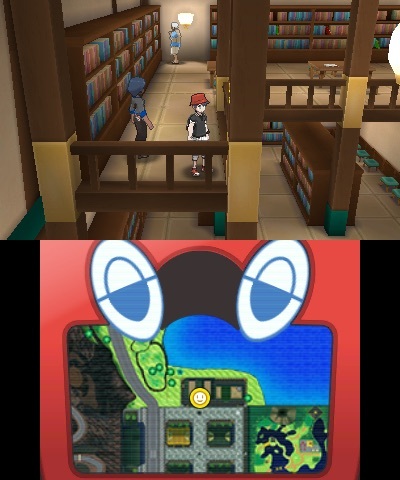 For 40 Totem Stickers you will get Marowak or Araquanid, for 50 Totem Stickers you get Lurantis or Salazzle, for 70 Totem Stickers you get Vikavolt or Togedemaru, for 80 Totem Stickers you get Mimikyu, and for 100 Totem Stickers you will get Ribombee or Kommo-o, respectively. 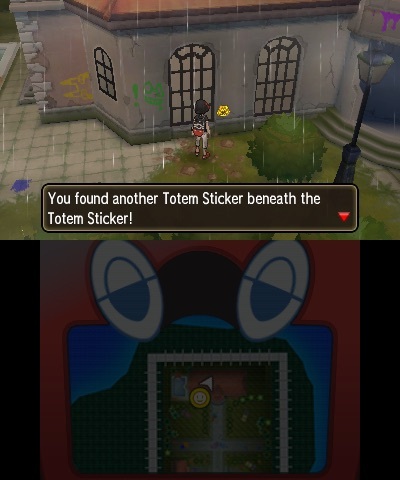 With some Totem Stickers placed in plain sight and others more sneakily hidden from view, you may be looking for a few pointers as to where to find them all. 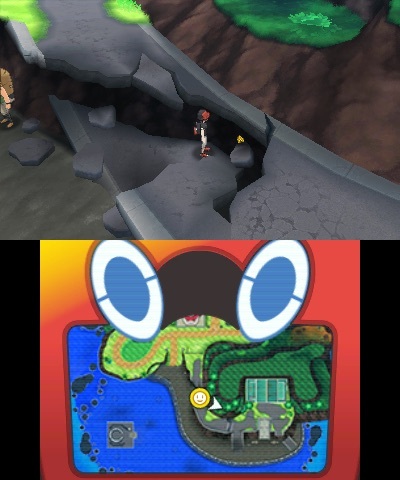 And, that’s where we are here to hopefully help.